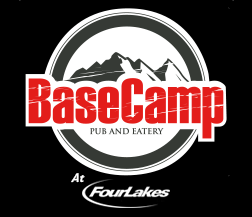 Raise your poisoned glasses as we celebrate 8 seasons of wedding mishaps, family squabbles, and good guys always winning at Game of Thrones Trivia at Basecamp in Lisle on March 27th, 8pm. Information is key. You will need to learn your enemies’ strength and strategies. You will need to learn which of your friends are not really your friends. So prepare yourself as we brush up on all 8 seasons before the final season of GOT; that will air in April. 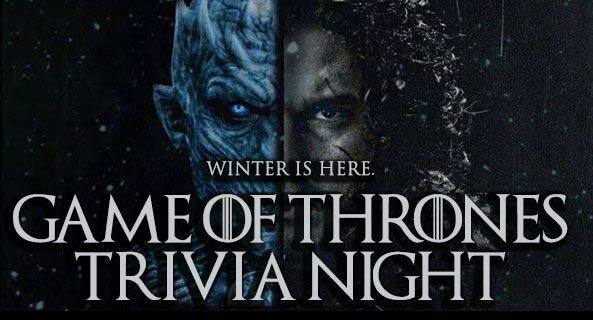 Can you achieve the Iron Throne or are you destined to join the Night’s Watch along the Wall? Free to Play. Prizes for 1st, 2nd and 3rd Place. Hosted by KZone.